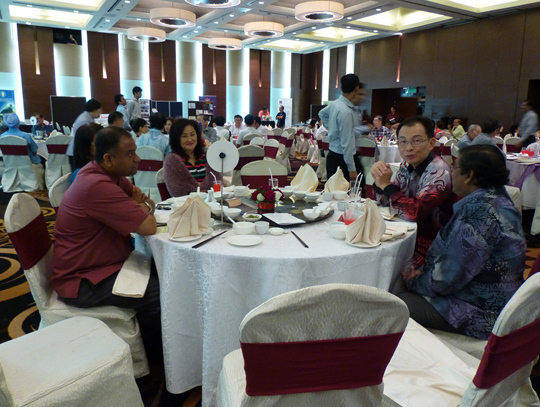 The Private Medical Practitioners’ Association of Selangor and Kuala Lumpur (PMPASKL), the KL and Selangor member society of the Federation, convened its 54th AGM and Scientific Conference on 19 & 20 April 2014 at Holiday Inn, Kuala Lumpur. 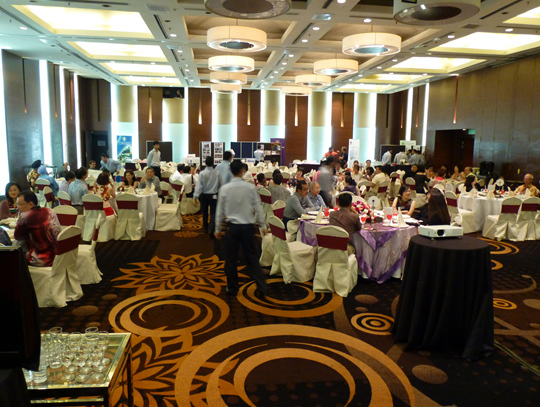 This year’s theme was “Clinics in Primary Care” and delved into a range of current and pressing topics affecting healthcare in Malaysia. 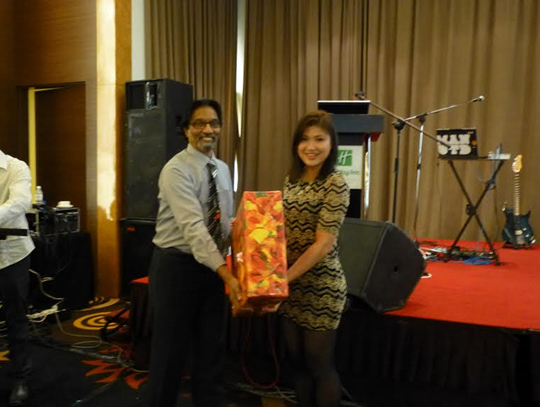 At the Annual Dinner on 19 April, the Federation made a charity donations to St John’s Ambulance Malaysia (SJAM) in appreciation for all the support that SJAM provided towards the Citizen’s Action in Response to Emergencies (CARE) program. The Federation President, Dr. Steven Chow, also made a personal charity donation to Rumah KIDS, a NGO that runs orphanages in Klang and Subang Jaya. You are invited to visit Rumah KIDS at http://www.gracecommunityservices.my/services/rumah-k-i-d-s and help in your own way.